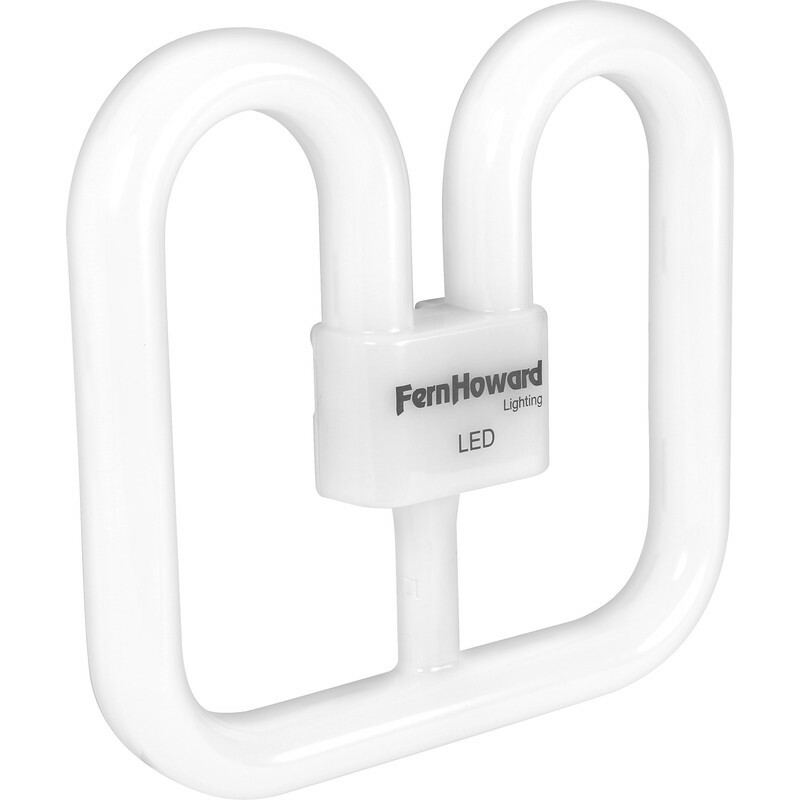 Fern Howard LED 2D 4 Pin Lamp 16W 1600lm is rated 3.7 out of 5 by 3. Rated 1 out of 5 by Shortie1952 from Would not work with Phillips HF ballast Infortunately this lamp did not work with my Phillips HF ballast. In response to question to Fern Howard they referred me to thier disclaimer which amonong other things says " It is the customer’s responsibility to validate that any non Fern-Howard product is suitable for use with the Fern-Howard 2D LED lamp. " The rating I have had to give it is based purely on the fact that it did not work with my NON Fern Howard light unit. In other lights it might be amazing, but be aware that it is not a global replacement even when used with an good quality ballast unit.